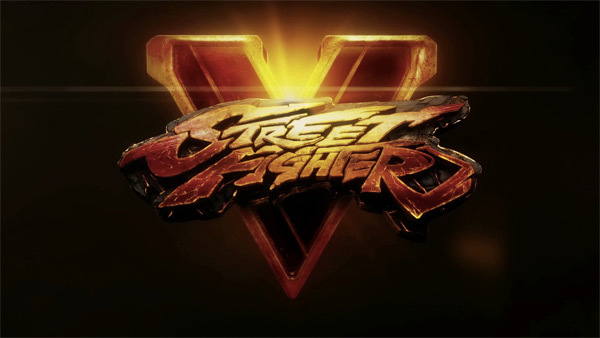 Street Fighter 5 Launching In Spring 2016? Fighting game fanatics have been crossing their fingers for a new Street Fighter V announcement since Capcom unveiled the title during last year's PlayStation Experience. And while nothing is official yet, it's starting to look like SF5 will hit shelves in the spring of 2016. The rumor comes from a post on capcom-unity.com, the developer's customer-facing website (get it? Capcom-Unity? Capcommunity? Community? Clever, right?). The site includes a storefront, a developer blog, and other community-centric stuffs. The article in question was written by Greg Moore, Capcom's Senior Community and Online Specialist, and included links to a number of branded products that were available during PAX East. Plus, it contained an off-handed reference to Street Fighter V's release date. Though, it wasn't very specific. Everyone is fired up for Street Fighter V coming to the PS4 and PC next Spring. Until then, you can sport the official SFV key art T-shirt, which features Ryu in a heroic pose, for $25. IGN was also able to obtain a statement from the developer, which confirmed the tentative launch window. Though, Capcom was quick to point out that nothing has been set in stone. Capcom has always taken its time with the Street Fighter franchise. Street Fighter II: The World Warrior was released in 1991, and made its way to Commodore 64s and Ataris over the next few years. Street Fighter III hit Arcades in 1997 and landed on the Dreamcast three years later. And Street Fighter IV wasn't released until 2009. To be fair, every Street Fighter game has an endless stream of supplementary installments. Each ancillary title makes changes to the game's main formula, but none of the tweaks are major enough to justify a new sequel. But given Capcom's history, a 2016 release date makes sense. Back in December, an accidentally released teaser trailer for Street Fighter V suggested the title would be exclusive to the PlayStation 4 and PC. Capcom confirmed this during the official PlayStation Experience announcement. So, even when Street Fighter V actually hits the market, Xbox One and Wii U owners will be left in the cold. Hopefully, Killer Instinct and Super Smash Bros will be enough to keep them warm.